7 Seater representing outstanding Vlaue!! 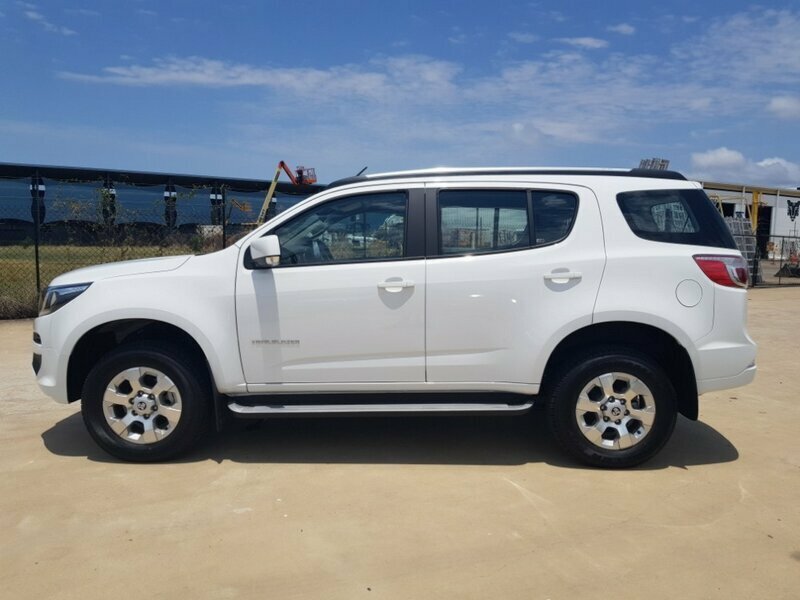 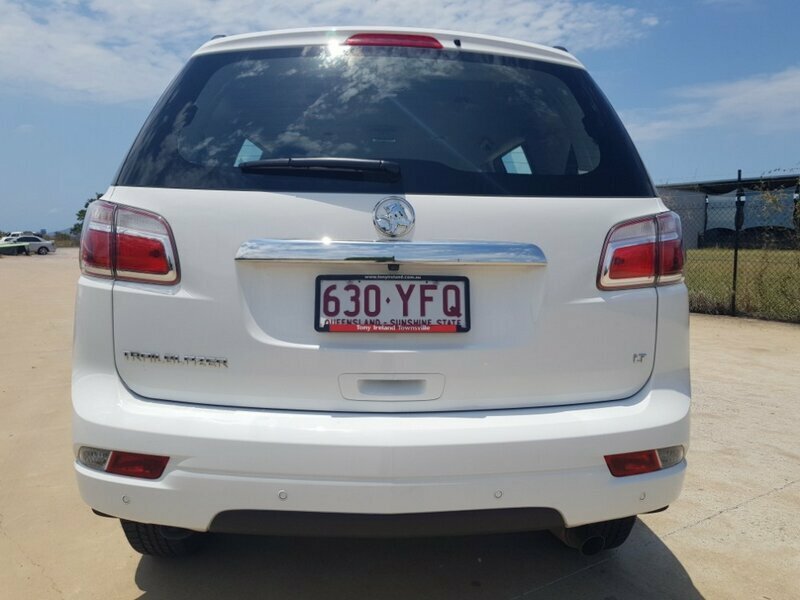 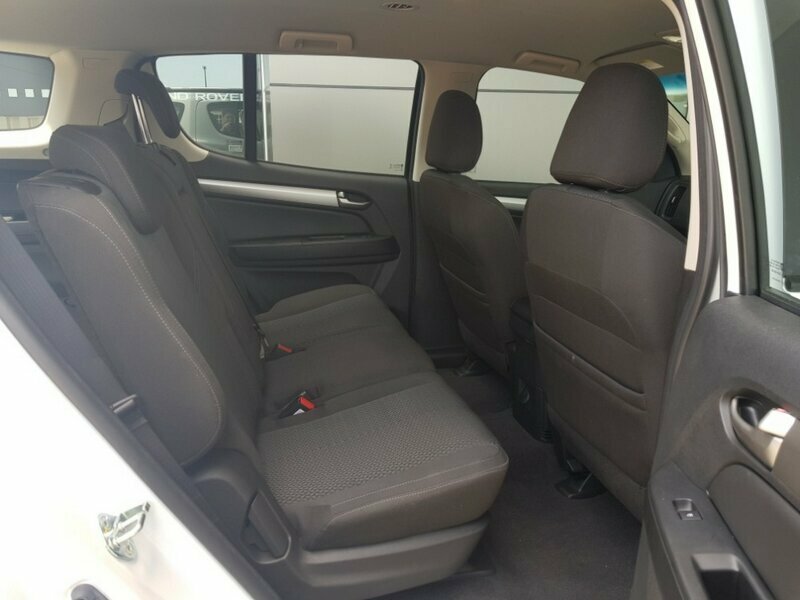 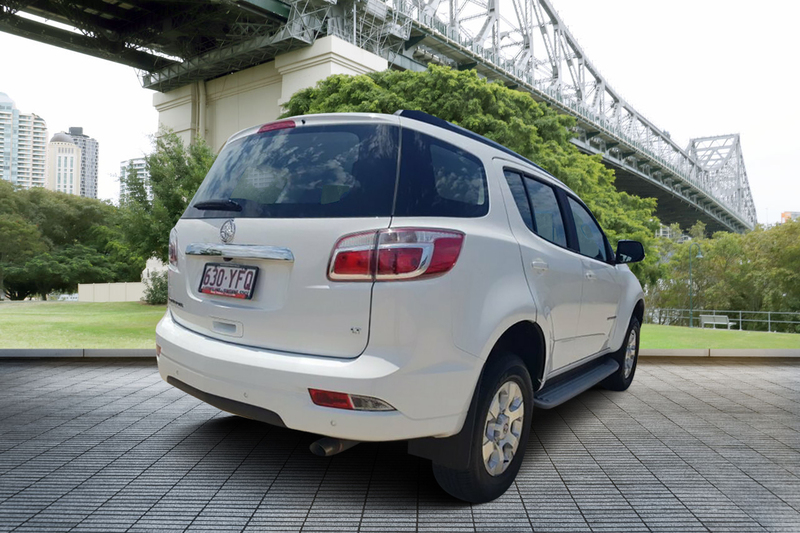 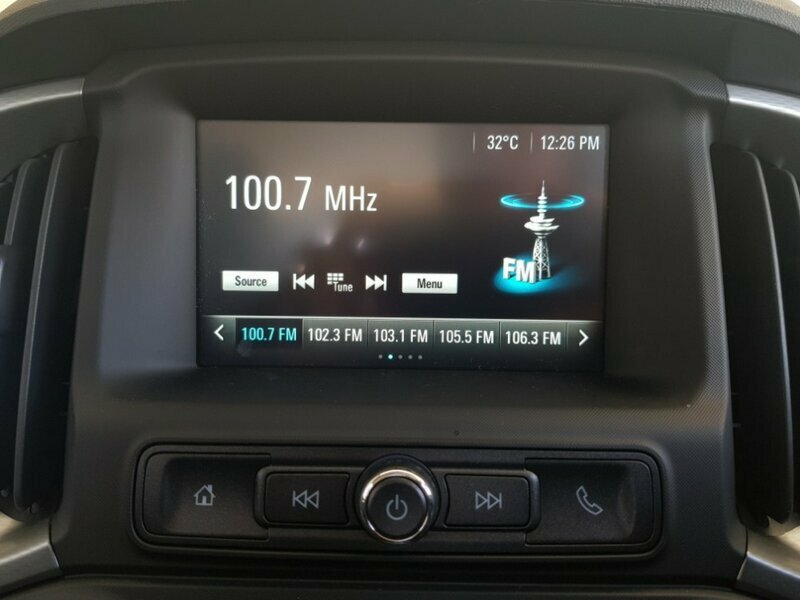 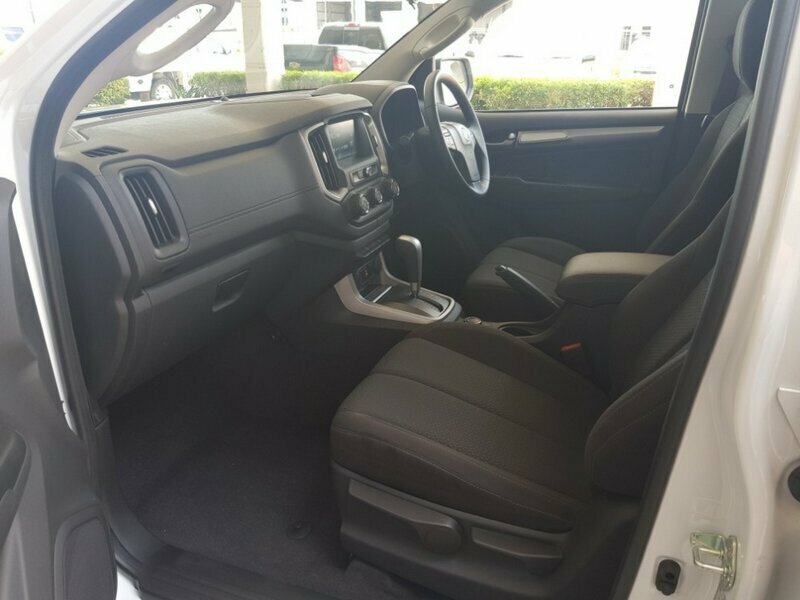 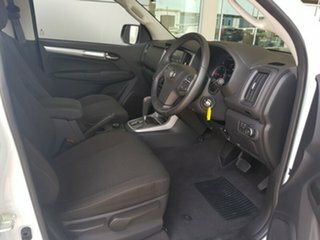 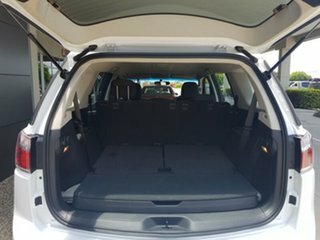 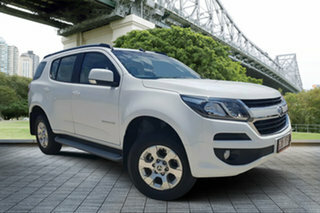 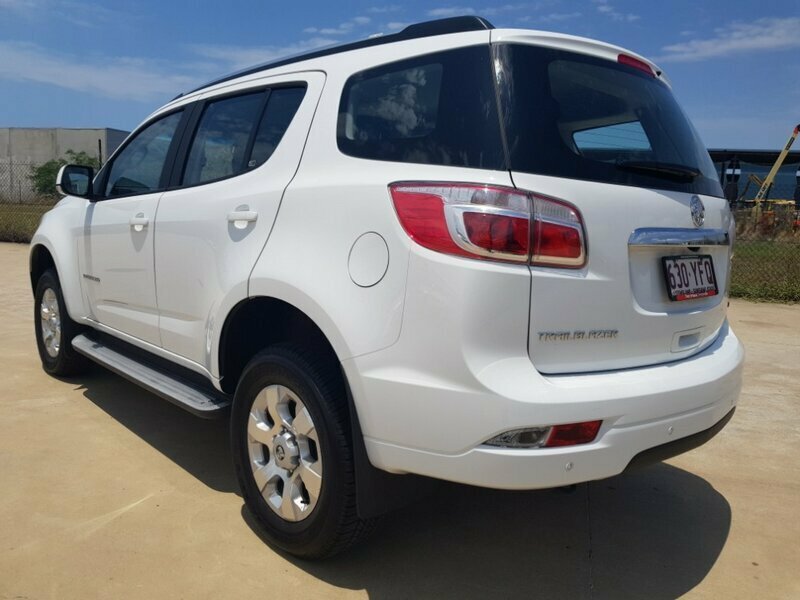 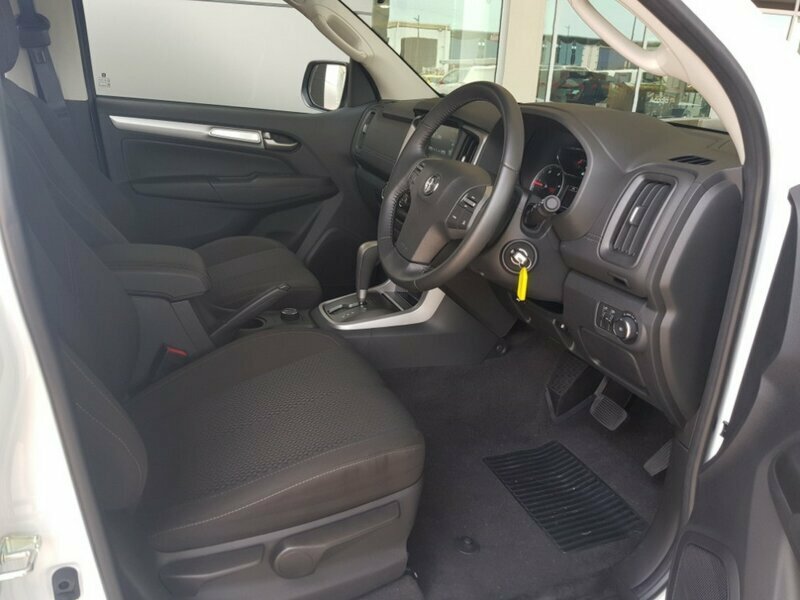 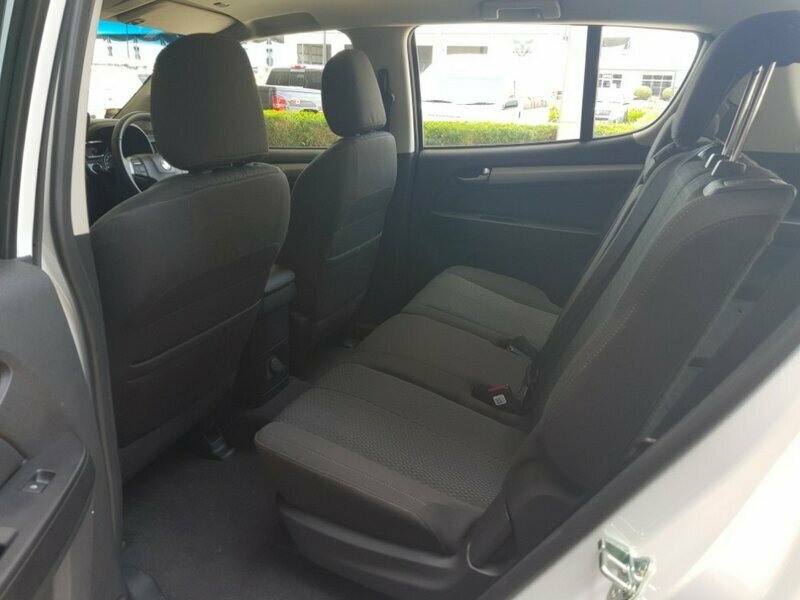 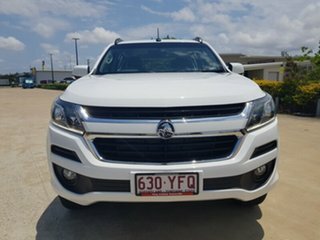 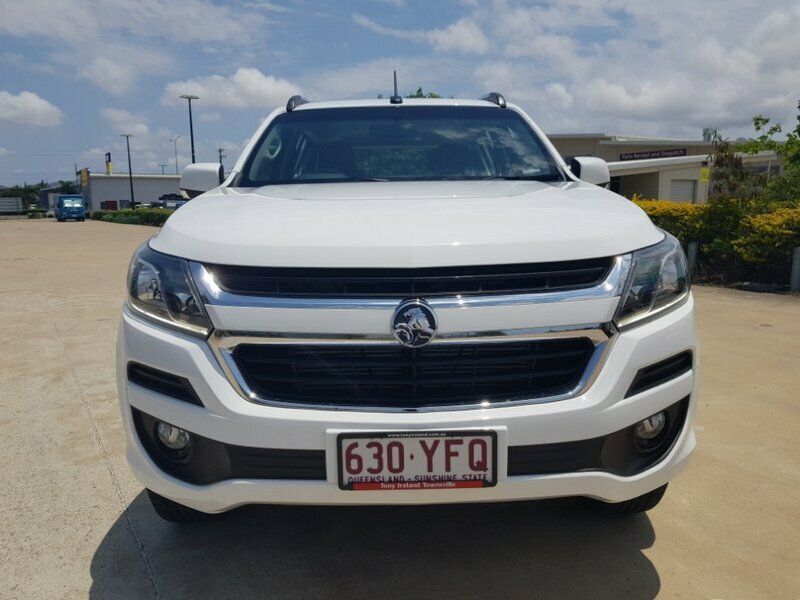 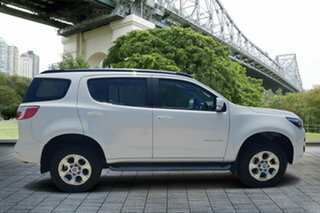 This Holden Trailblazer will fit the family & take you wherever you intend to go. 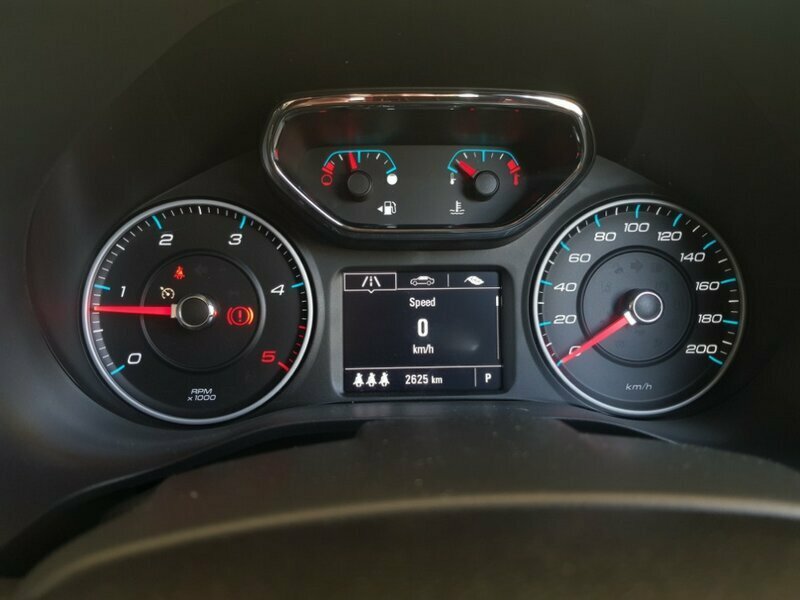 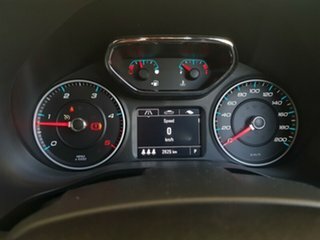 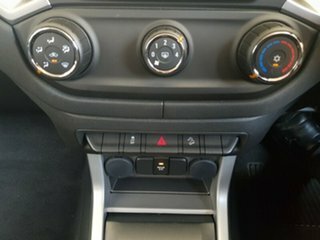 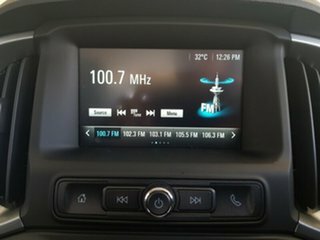 With such low KMS do not miss out on buying this car NOW! 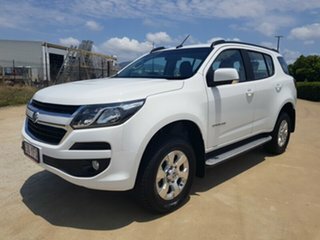 Boasting side steps, 4x4, bluetooth, aircon, power windows reversing sensors and fog lights as well as being in amazing condition. 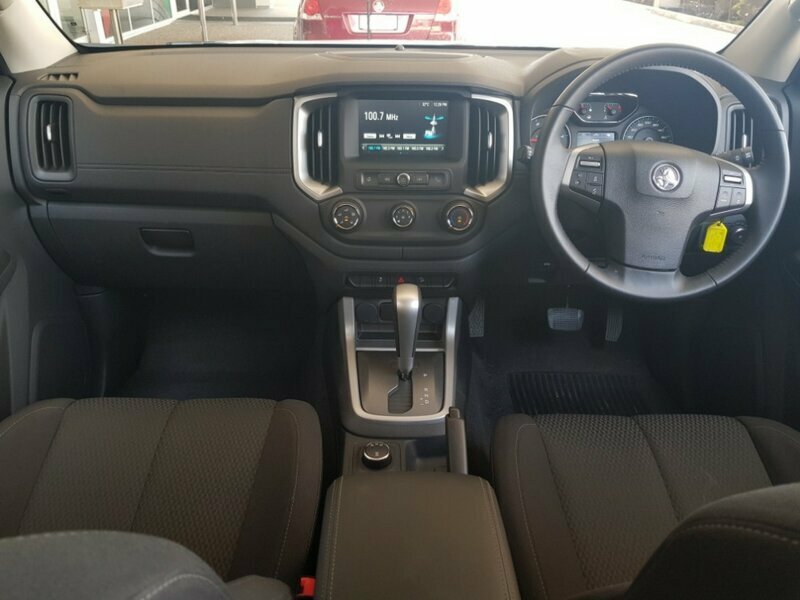 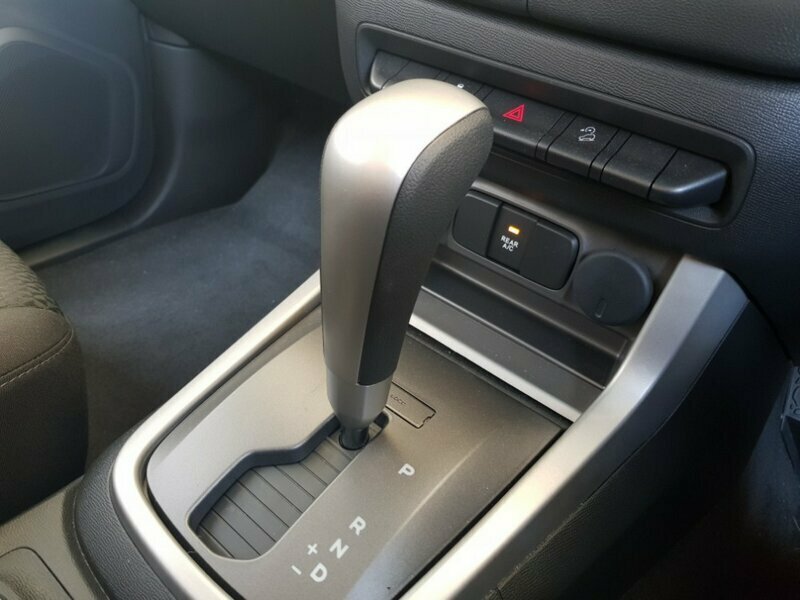 We offer this vehcile with all the Zooper car guarantees, the car has one key and a full service history. 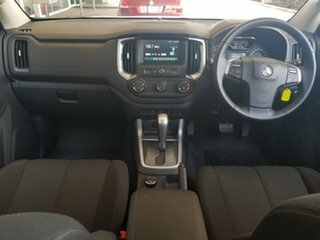 Conveniently located within minutes from Brisbance CBD we offer competitve pricing and finance onsite. So buy a used car with ease and without the hassel. We've created the Happiness Guarantee and every one of our cars comes with a 120 Point Safety Check, Warranty, Roadside Assistance, Fixed Price Servicing and the kicker, our 7 day Moneyback Guarantee. 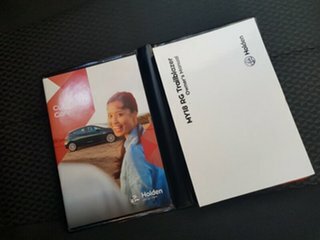 So if within 7 days you don't love your car, just give it back. No questions, no grief. 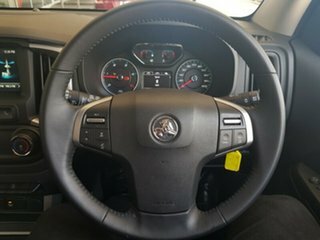 We provide an excellent range of competitive finance and insurance packages, and can assist with all aspects of your vehicle purchase.